The word “cataract” comes from the Greek word “Cataracti” which means waterfall. 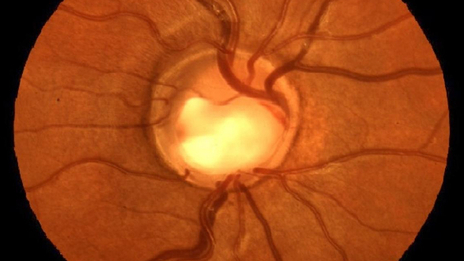 The lens can appear to look a bit like a waterfall when the cataract is quite advanced. 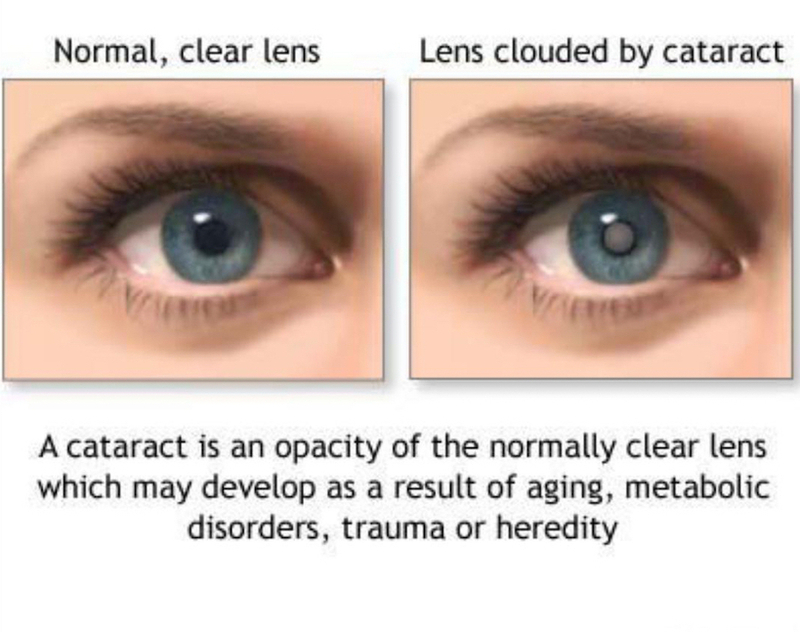 A cataract simply refers to 'opacity of the lens' inside the eye. Looking through a cataract can be a bit like looking through an old stained piece of glass - instead of a clear new sheet. Cataracts are associated with the sun - and so are far more common in areas of the world such as India & Africa. Other causes include injury, diabetes, certain drugs, and some ocular diseases. Sometimes, people can complain of a 'shadow' behind objects they are looking at. Because cataracts normally develp very slowly, over many years, most people don't notice the gradual detrioration in their vision until it starts to interfere with daily activity or indeed, it is spotted by their optician. These provide good distance vision but glasses are required for close work. These lenses offer a high probability of achieving spectacle independence i.e. 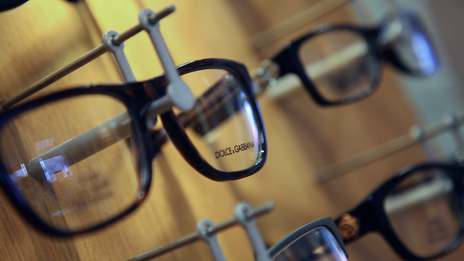 providing patients with the ability to see far as well as to read without glasses.